On Thursday, the U.S. Securities and Exchange Commission rejected (for the second time) a proposal for a Bitcoin exchange-traded fund from the Winklevoss brothers — but one commissioner dissented, warning that the decision "sends a strong signal that innovation is unwelcome in our markets." 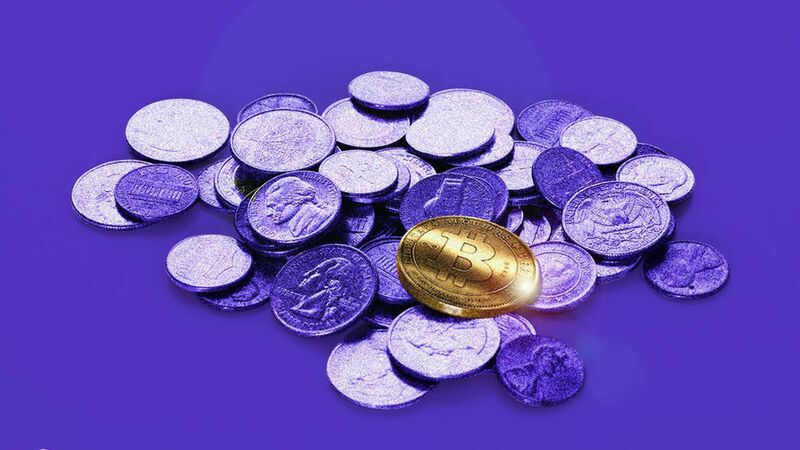 Why it matters: As the crypto-assets have gone more mainstream, investors are impatiently hoping to get more regulatory clarity and acceptance. The SEC says its decision to reject the proposal comes down to its insufficient ability to protect investors from market manipulation, especially in offshore markets, and fraud. The other side: SEC Commissioner Hester Peirce argues that the SEC is mistakenly assessing the Bitcoin market instead of the adequacy of the exchange's rules, thus overstepping its authority. She also argues that approving the proposal, leading to more institutional investors jumping into the market, would help alleviate some of the agency's concerns including decreasing Bitcoin price differences among exchanges, and forcing exchanges to invest more in security, custody and investor protections. And notably, she criticizes the agency for making a judgement on Bitcoin technology, which could send a message that it's not open to innovation it doesn't deem advanced enough. What's next: There's at least one other Bitcoin-based ETF proposal awaiting a decision from the SEC. On Tuesday, Bitwise, which debuted an index for the top 10 cryptocurrencies last year, filed a proposal for a similar ETF.